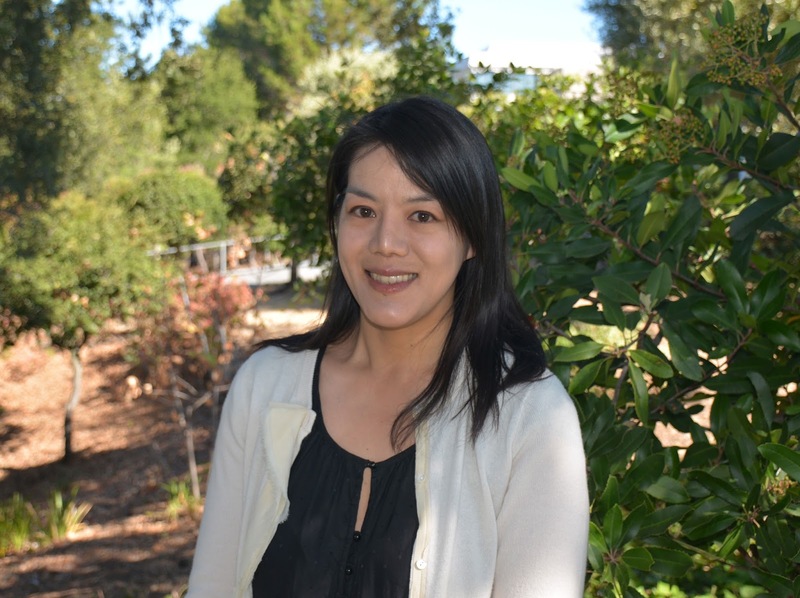 On June 27, 2016, Canada College welcomed Caroline Ouyang as ACCEL Transition Coordinator. A newly created position, the coordinator promotes collaboration with various stakeholders on and off campus to better support students as they transition to campus programs from adult schools along the peninsula, including Sequoia Adult School in Menlo Park and La Costa Adult School in Half Moon Bay and Pescadero. Caroline completed her bachelor and master degrees at University of California, Los Angeles, and San Francisco State University and worked as a teacher and pedagogical trainer in Korea, Oman and Tajikistan. After having spent over a decade in the field of international education, Caroline is looking forward to shifting her focus to immigrant education and serving the local community.